Lyle Stuart is a publisher of children's books and young adult books. 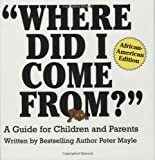 Some of the books published by Lyle Stuart include Where Did I Come From?, "What's Happening to Me?" 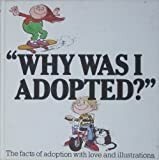 A Guide to Puberty, The Santa Claus Book.